Dr. Compagnoni’s practice is focused on both minimally invasive surgery and breast cancer surgery. 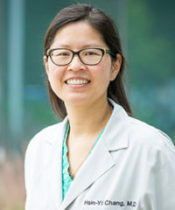 She focuses on advanced techniques, including robotics, in providing surgical care that emphasizes communication and collaboration. 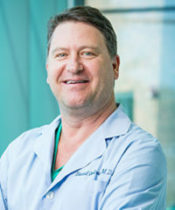 With an emphasis on high-touch, patient-centric care, Dr. Compagnoni understands that successful patient outcomes require a team working closely together to make that happen. “It takes a village” is how Dr. Compagnoni describes the Advanced Surgical model. She is a lifelong learner whose expertise includes managing high risk breast patients, laparoscopy, and intra-operative radiation therapy. With an emphasis on high-touch, patient-centric care, Dr. Compagnoni understands that successful patient outcomes require a team working closely together to make that happen. “It takes a village” is how Dr Compagnoni describes the Advanced Surgical model. She is a lifelong learner whose expertise includes managing high risk breast patients, laparoscopy, and intra-operative radiation therapy.